ReCellular’s hardly a new name in the recycling universe, but as more and more individuals toss their dumbphone for a smarter alternative, the Ann Arbor-based outfit is seeing a new wave of interest. 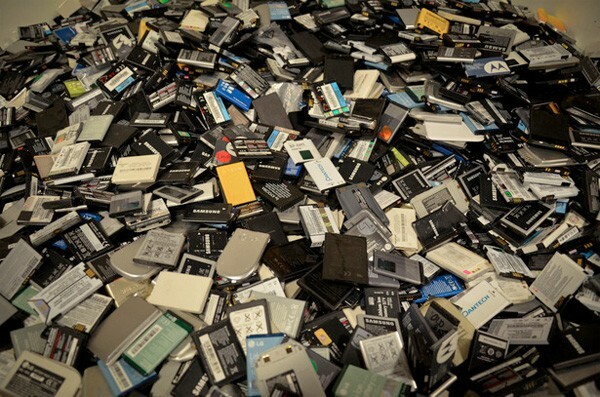 iFixit, a company that thrives on tearing down gadgetry both new and old in order to inform people of their repair and upgrade options, recently had the opportunity to tour ReCellular’s monolithic warehouse, where some 10,000 used phones are processed every 24 hours. The tour also included a bit of back-and-forth with the founder, who isn’t against the seemingly endless churn of devices. In fact, he quips that “we have the right to get a phone that’s smaller and a prettier color if we want,” insinuating that ReCellular simply exists to provide a better home to older gizmos than in some landfill. Perhaps surprisingly, Chuck Newman even confesses that the whole “environmental message” isn’t very effective, which is why it distributes prepaid envelopes to encourage recycling that would probably not happen otherwise. Eager to read more? Give those links below a tap. ReCellular’s headquarters toured by iFixit, recycling and redistribution gets a closer look originally appeared on Engadget on Sun, 11 Mar 2012 17:13:00 EDT. Please see our terms for use of feeds. We got a little worried when ITG missed its January unveiling for the xpPhone 2, but yesterday, this Windows 7-powered smartphone finally made its debut public appearance in Guangzhou, and we happened to be there to scoop up a demo unit. Since we last came across the second-gen xpPhone, its ambitious Chinese manufacturer has dished out more detailed specs: the 17.5mm-thick device comes with a 4.3-inch 800 x 480 LCD made by Sharp, multitouch input, an Intel Atom Z5xx series processor up to 2GHz, up to 2GB of RAM, up to 112GB of SSD made by Silicon Storage Technology, microSD expansion and a multipurpose HDMI Micro socket (not HDMI Mini as we mistakenly said in our video after the break) that takes care of video, audio, data (USB 2.0) and power. Read on to find out what we think of this weird creature. 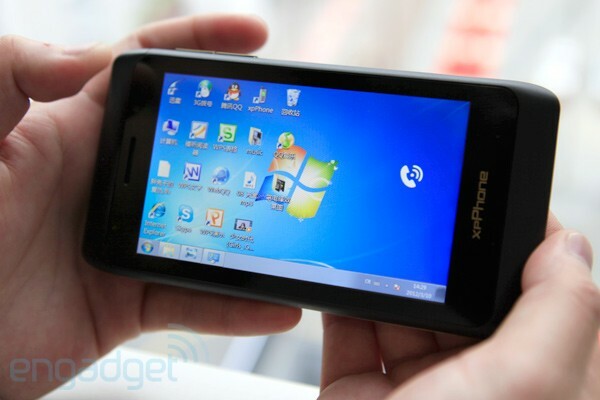 ITG xpPhone 2 hands-on: Windows 7 on a smartphone originally appeared on Engadget on Sun, 11 Mar 2012 15:58:00 EDT. Please see our terms for use of feeds. Your smartphone and / or tablet is just begging for an update. From time to time, these mobile devices are blessed with maintenance refreshes, bug fixes, custom ROMs and anything in between, and so many of them are floating around that it’s easy for a sizable chunk to get lost in the mix. To make sure they don’t escape without notice, we’ve gathered every possible update, hack, and other miscellaneous tomfoolery we could find during the last week and crammed them into one convenient roundup. If you find something available for your device, please give us a shout at tips at engadget dawt com and let us know. Enjoy! 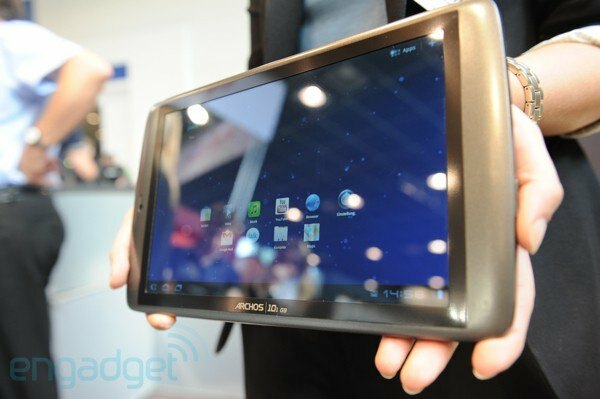 Refresh Roundup: week of March 5th, 2012 originally appeared on Engadget on Sun, 11 Mar 2012 15:32:00 EDT. Please see our terms for use of feeds. This entry was posted on March 11, 2012, 5:35 pm and is filed under Mobility. You can follow any responses to this entry through RSS 2.0. Both comments and pings are currently closed.